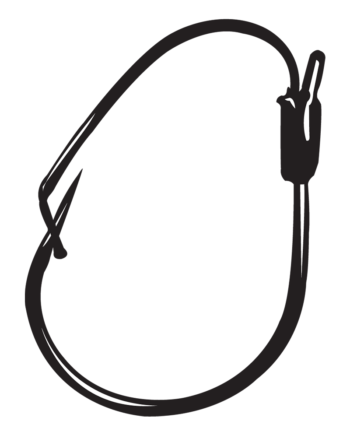 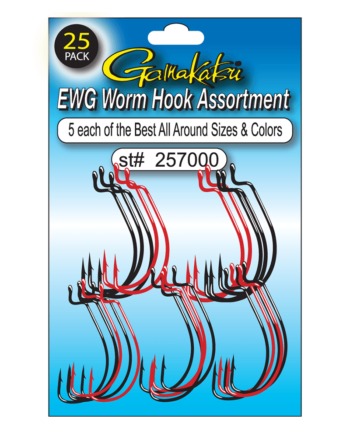 Gamakatsu’s Light Wire Worm Hooks are ideal for finesse presentations. 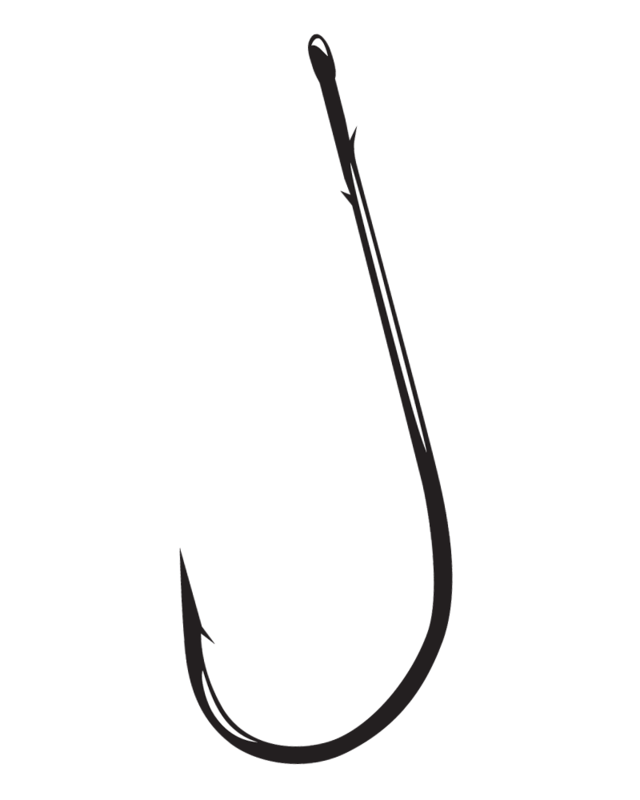 The light wire penetrates quickly but thanks to Gamakatsu’s forging process they’re also surprisingly strong. 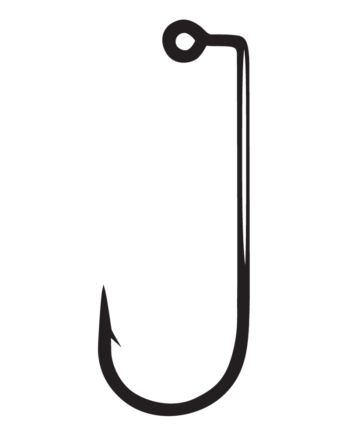 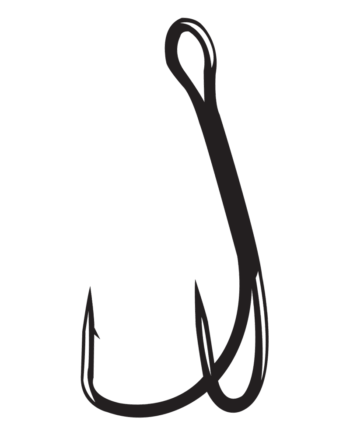 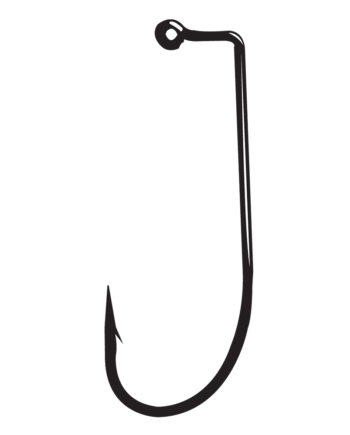 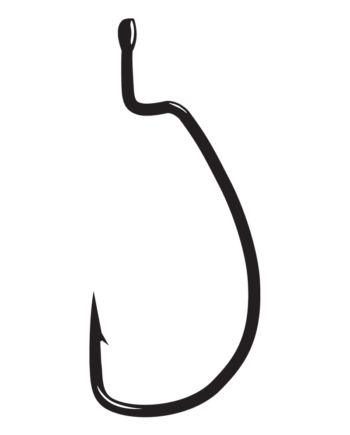 When bass want smaller profile baits, this hook will help guide you to success!